This was part of koe_nocturne's final exam work 'Archived'. 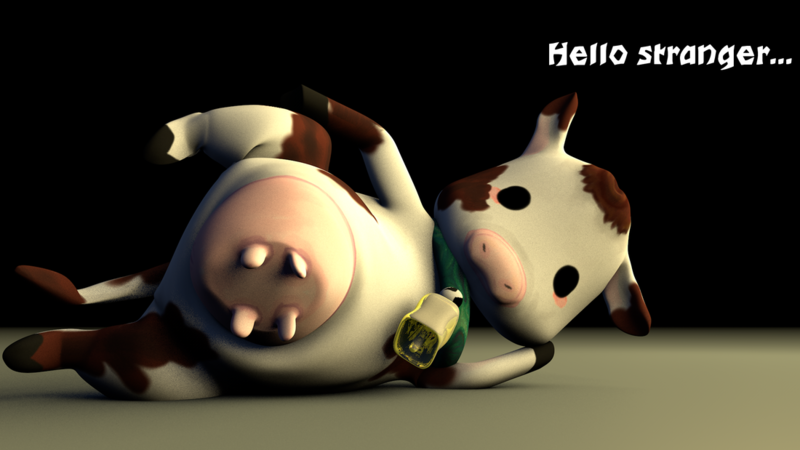 The idea, music, cow model and texture is by koe_nocturne and I rigged and animated it for her. The animation is a little bit clunky at some points but it had to be done in a very short time.